Piano Craft - Don’t miss out on our amazing deal of the day. 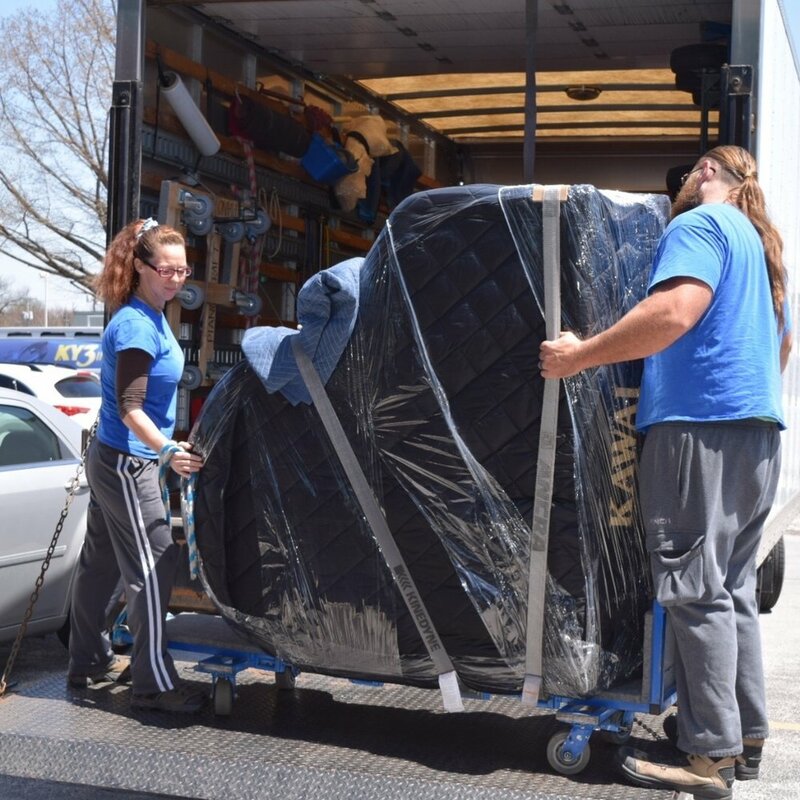 Score a grand or upright piano at a fraction of the retail price. This one is a stunner. This beautifully maintained 6’1” Baldwin grand piano is an amazing instrument. This would be a dream piano for a concert pianist, church, performance venue, a teacher with discerning tastes, or a serious student. This piano normally retails for $38,999—but Piano Craft has it priced so low, the manufacturer won’t let us publish the price online! Don’t miss out on your dream piano. Call Jim at 417-881-3035 or stop by Piano Craft for more information.